Beginning this summer, Friday will become the new Tuesday for the music industry when it begins to put out new releases on the paydays of most music buyers. Based in Britain, The International Federation of the Phonographic Industry (IFPI) plays the role of United Nations in the music industry and announced that this new plan would become effective from this summer. It is the hope of the organization that the whole industry would benefit from this move because it would reduce piracy as the albums come out internationally before the United States. In this way, artists would be free to focus on their social-media promotion campaigns and would re-ignite the anticipation, occasion and excitement concerning the release of music. The IFPI has been working on this decision since last summer and finally made it after consulting with labels, artists, unions and retailers. 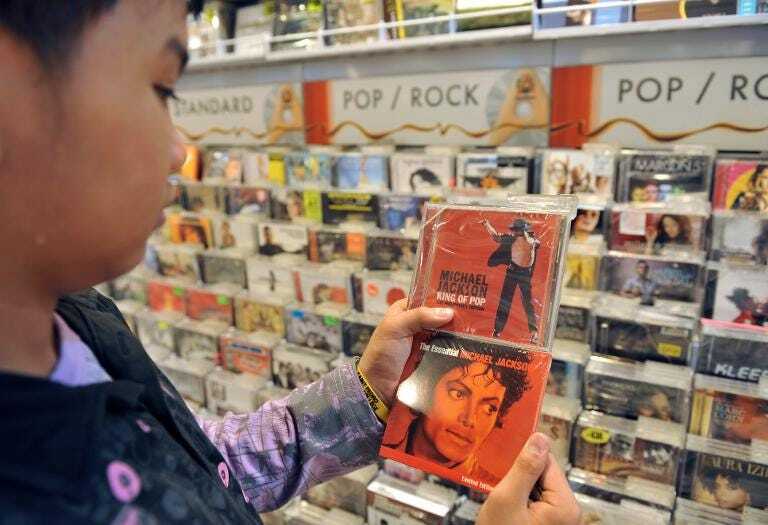 Consumer research was also cited by the organization, which should that Friday and Saturday were the days when consumers were most excited in purchasing music. The initiative has been supported by the Music Business Association, which is the organization representing US music retailers as well as numerous international music stores such as Rdio and Spotify. Frances Moore, the CEO of the IFPI, said in a statement that music fans today live in the digital world so they don’t give any though to international borders when it comes to music. The fans are looking for music that’s on the internet and not worried about when it would be available in their country. With same-day global release, people will no longer be frustrated at not being able to access music when it is available in other countries. Cary Sherman, the CEO and chairman of RIAA said that geographical boundaries are often pointless in the case of digital marketing strategies. As fans expect instant access to music, this move is definitely going to please them. However, not everyone is pleased with this shift. Head of independent Beggars Group, which is based in Britain, Martin Mills said that he didn’t think the move was wise as all independent labels would be affected through it. He said that it was astounding to learn that major labels aren’t actually paying any heed to what their fans are saying. He asserted that the consultation was fake and this was always going to happen. He believes that the market leader want to create a market in which mainstream is dominating whereas the niche is marginalized, even if its tomorrow’s mainstream. He was of the opinion that this move would allow a few to dominate and the left would be left hanging dry.